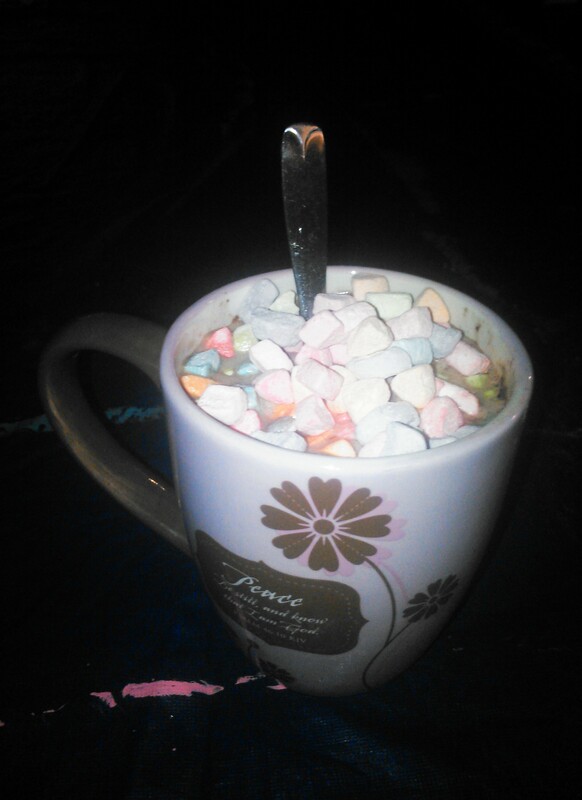 There’s nothing like a mug of hot cocoa and half a cereal box of Lucky Charms marshmallows. I don’t like marshmallows unless they are in S’mores – but I do like the way you think!! that’s most excellent!! ha! S’mores are so good. Just the mention of it makes me want to have one.